At EmoryDay, we are committed to helping small businesses better market themselves online. Enjoy our featured resources, and for additional information, please visit our case studies, white papers and webinars. If you want to increase revenue by 20% or more, start by aligning your sales and marketing teams. Download The Complete Guide to Unifying Your Sales & Marketing Efforts to find out how you can ensure that your teams are aligned for business success. 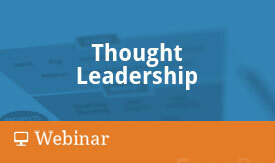 What is Thought Leadership? Isn’t it just Content Marketing and relationship building? 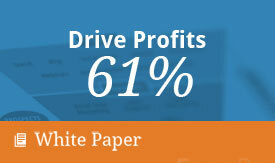 How does your business generate revenue with it? Learn more about Thought Leadership as a strategy and how to get started positioning your company as an industry expert. Be prepared to intrigue, challenge, and inspire.